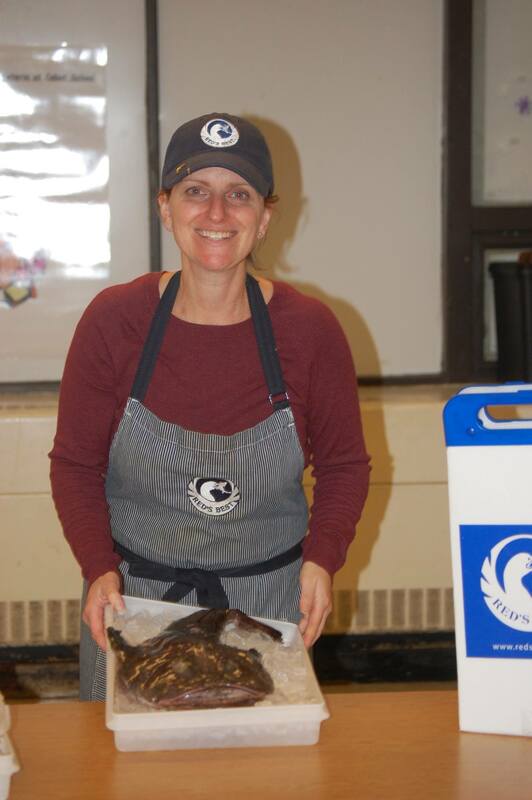 Valerie visited our class at the Cabot After School Program in Newton, bringing an entire Monkfish for our young chefs to learn about! In collaboration with Karen Masterson of Johnny’s Luncheonette, Valerie shared what is means to work for a sustainable fishery & how important it is to eat fish from our cold Boston coast to reduce the burden on over-fished populations worldwide. 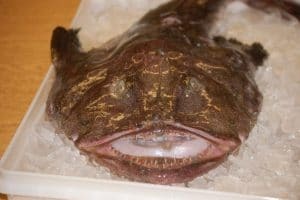 Thanks for bringing in the Monkfish- so cool! Valerie is the Director of Marketing and Retail for Red’s Best. Founded in 2006 by Jared Auerbach, Red’s is a Boston based seafood wholesaler that aggregates from small, community-based fishing boats. 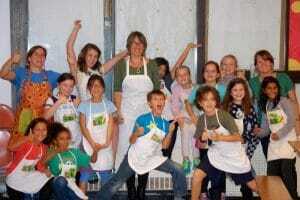 Their mission is to support the livelihoods of American fishermen while sustaining fisheries for harvest. They are proud to currently partner with over 1,000 New England boats annually. By choosing Red’s Best, you, too, can support an historic industry and reduce undue burden on our natural resources caused by importing fish. Red’s Best fish supports fishermen whose livelihood depends on the catch.